Owen Burns built the El Vernona Hotel in Sarasota, Florida that Dwight James Baum designed. 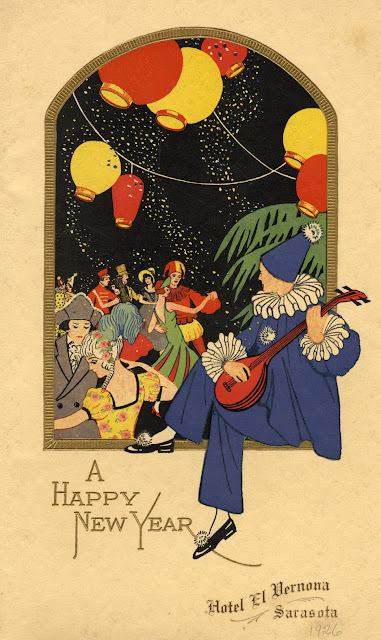 It opened with a grand ball December 31, 1926. 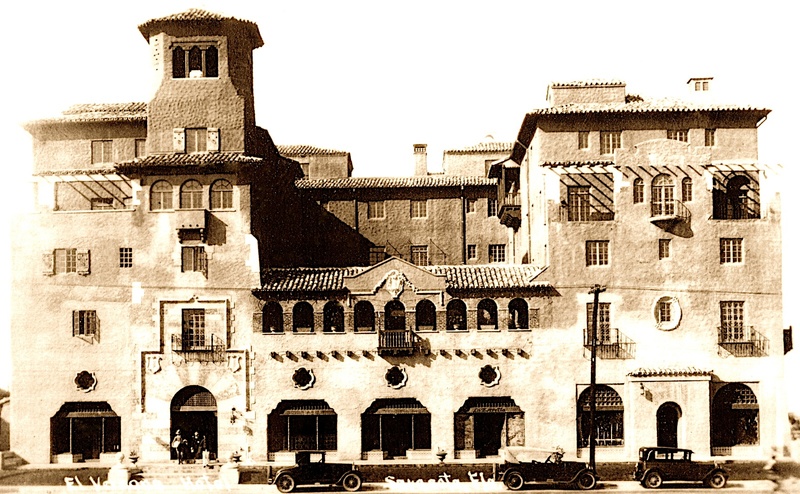 The hotel was later sold to John Ringling and renamed the John Ringling Hotel.